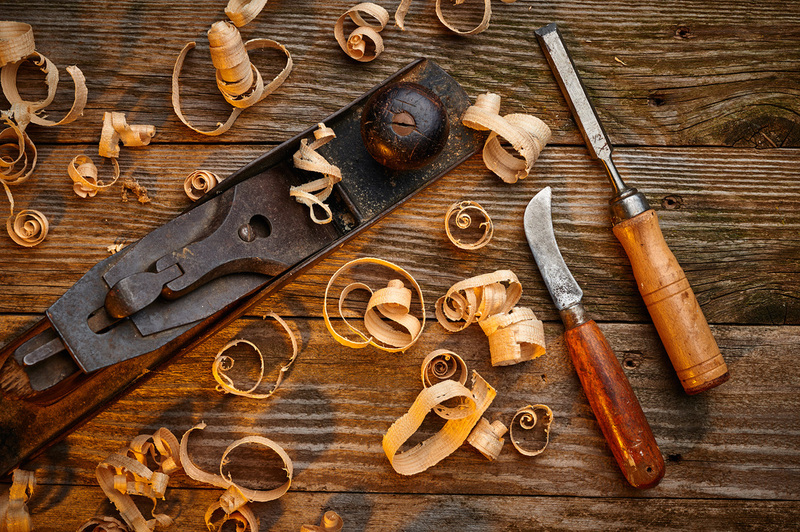 The Restoration Co has been in business over 35 years and is Led by qualified cabinet maker and master craftsman Robbie Laursen, who for over 40 years has been using his skills and expert experience with a passion for manufacturing new and restoring timber pieces back to better than their original condition. 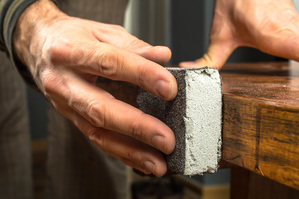 The repair and or restoration of damaged, scratched, gouged, broken or worn furniture. French Polishing. Striping and colour change of bedroom, dinning and lounge furniture. The manufacturer of bespoke wooden furniture. Refurbishment of outdoor timber furniture. Repair and Maintenance of Boardroom Tables, Sideboards, Reception units. Insurance Claim repair for damaged or broken timber and wooden furniture. No job to small. Furniture chains, and we now offer our services to all.